I was looking through Jalopnik’s old archival footage (which is stored in the trunk of an abandoned C4 Corvette that currently resides under a bridge) and I came across this GMC ad from 1984. I now feel compelled to buy a truck. 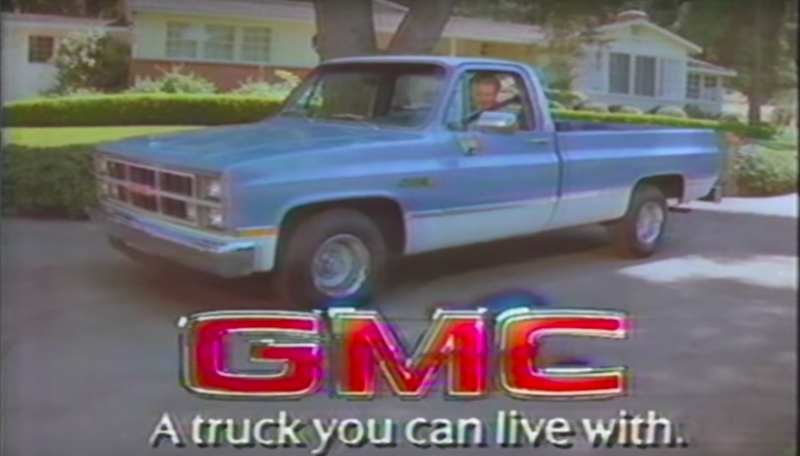 I need to buy a GMC from 1984. The music is calling to me. It has latched on to my brain. I need to be all I can be and see all I can see. While I know deep in my mind that mere material possessions cannot give me what truly matters, I feel that thought slowly fading away with an image of a GMC truck. GMC fills me with a strong desire to don my nicest taupe-colored suit and drive through the country side looking at horses. I have to surprise my wife (hold on, I’m not married) with a shiny new GMC truck. She’ll love it. Is this my life with a GMC? I don’t own any brown suits or horses. What is this world GMC is showing me? Is this a truck-based Heaven or Hell? 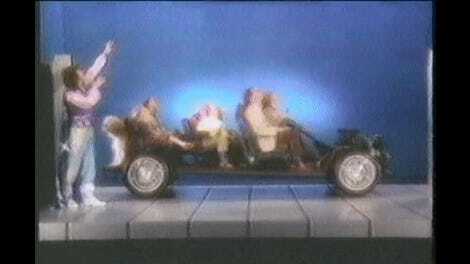 Perhaps I can only “set myself free” with a new GMC as the commercial instructs. I’ll be able to carry all my large plants and maybe escape this reality if I just live with a GMC.